We’re currently experiencing a high volume of calls and enquiries so please be patient with us in this busy time. Please note the timetable is subject to change at the discretion of Monmouth Leisure Centre. The pool will be cleared between sessions if necessary. We are open seven days a week, except for bank holidays. 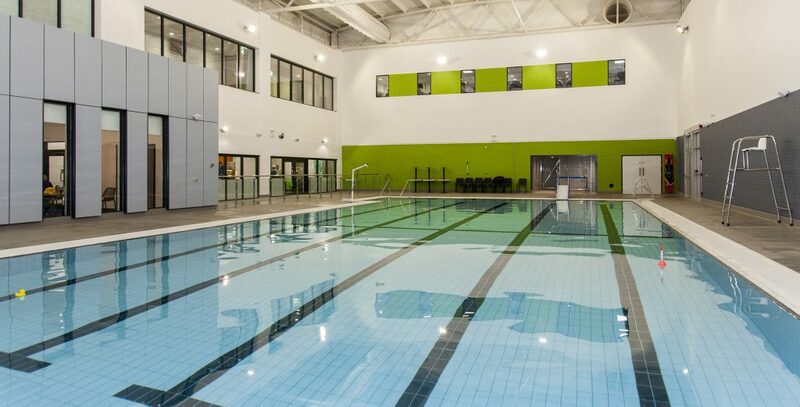 Large gym with the latest market-leading equipment, free weights and a functional training area. 3 story children’s play centre with an exciting ‘beat the clock’ timing system. Open plan café serving Costa coffee, light snacks with FREE wifi. Large air-conditioned aerobics studio with virtual capabilities with over 60 classes a week. A toning suite using power-assisted equipment designed to shape and tone your body. Spacious changing rooms with high-quality fixture and fittings. Different types of memberships will be available for various facilities and functions.